For 76 years, Pluto was considered our solar system's ninth planet — so, what caused it to lose its status? Let’s back up to when Pluto was first discovered. In 1930, American astronomer Clyde Tombaugh spotted a 750-mile wide "snowball" deep on the edges of the solar system. That snowball, which was formally dubbed Pluto, became the first planet to be discovered in almost 100 years. Named after the Greek god of the underworld, Pluto is orbited by five moons and is made up of mostly water ice with a rocky core and a top layer of methane ice. 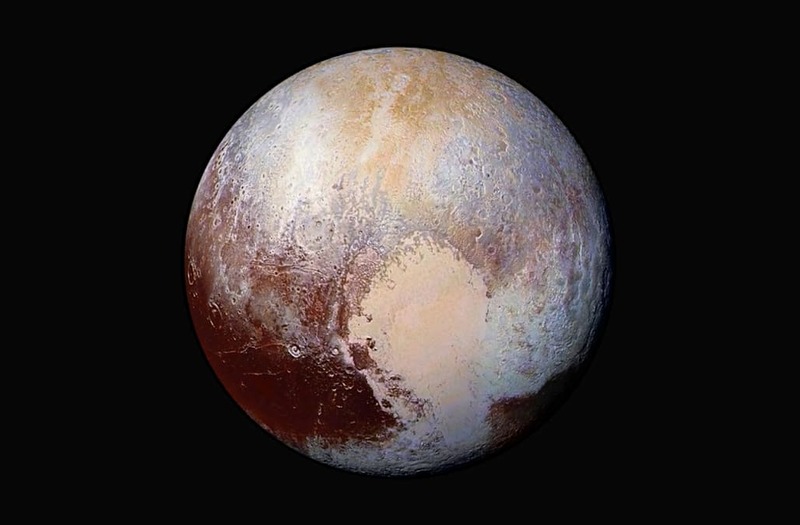 Unfortunately, in 2006, the International Astronomical Union changed its definition of a planet — and poor Pluto failed to meet one important criterion. To find out more, check out the above episode of "Space, Down to Earth!" How would we stop a killer asteroid?